The industrial-rustic style is a fine amalgamation of individual industrial and rustic styles that have been seamlessly blended in a single space. As we all know, the rustic style is very organic and homely. It emphasizes a timeworn aesthetic that makes the spaces look very cozy and intimate. On the other hand, the industrial style is very cutting-edge and modern. Both styles are very contradicting, but when they come together, they can look very appealing as well. The industrial-rustic style first made itself home in cafes and eateries, after which it is now breaking a lot of ground in residential interior designs. It’s the new up-and-comer of the design world. So further, we’ll be looking at some characteristics of this style that’ll better help you understand it. Wood is an inherent part of any and all rustic style interiors. 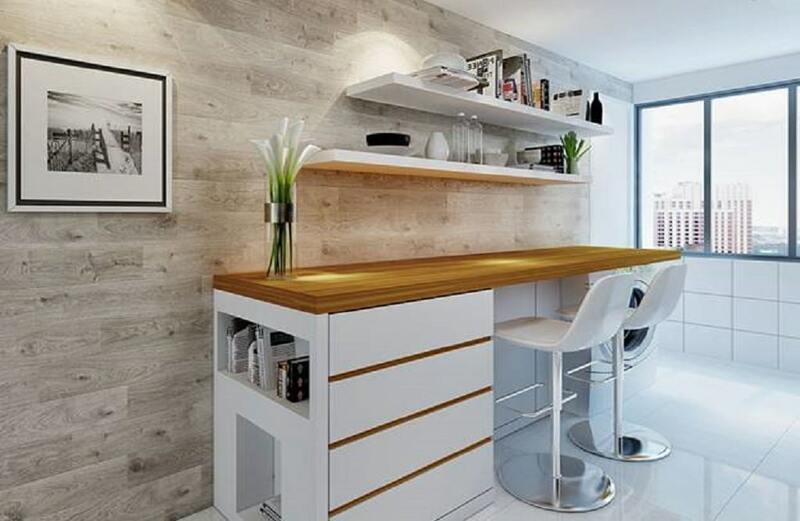 It is very essential to work with wooden accents when you’re trying to emulate this style in an interior design. But the industrial style demands the use of an ‘atypical’ rawness, so you cannot use just any kind of wood. Distressed wooden features have therefore become the norm in such a mixed style of design. They’re trendy and authentic without the baroque feel of actual hardwood or mahogany. The industrial-rustic style is actually quite contemporary in aesthetic. This means that using clean, straight lines is an absolute essential. 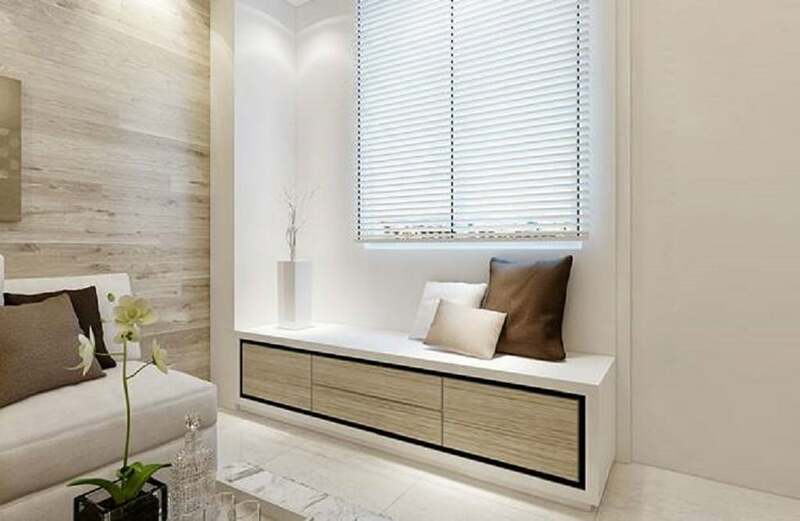 These lines will lend a fine, simple and straightforward look to the overall ambience, which goes well with the modern sensibilities. 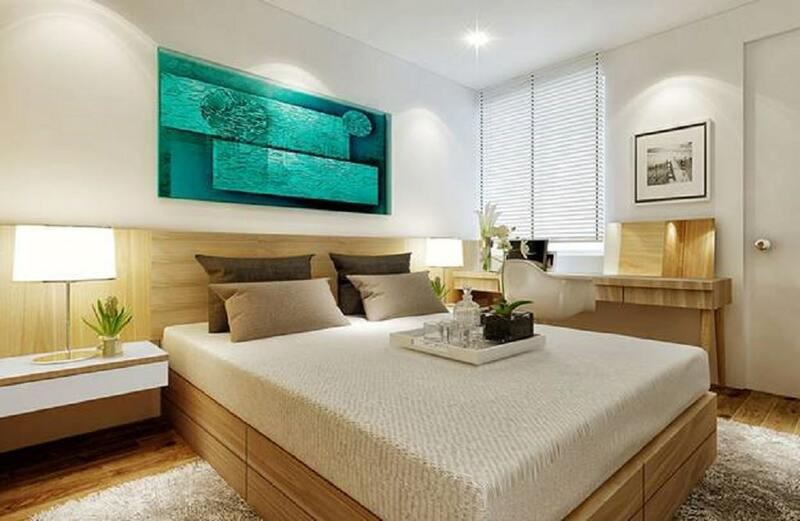 People like the clean, glamorous touch of such lines and they fit very well in this kind of an interior design style. While beveled wooden textures and distressed wood accents are the highlight of the rustic counterpart in the industrial-rustic style, what exactly does the industrial part of the aesthetic add? Well, it mostly adds on the overall aesthetic with modern, synthetic materials and baubles. You can go for shag rugs, clean white walls and even wall tiles to emulate the industrial part of the aesthetic with textures. 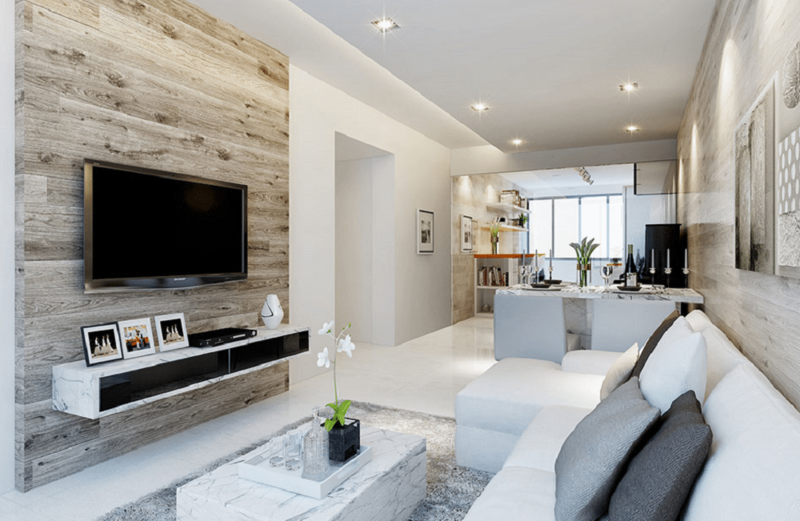 While furniture design is a separate entity that defines the very ambience of any interior design style, built-in furniture has a way to adding uniqueness to the industrial-rustic aesthetic. Since this style is fairly new, there is very little actual furniture based on its aesthetic. 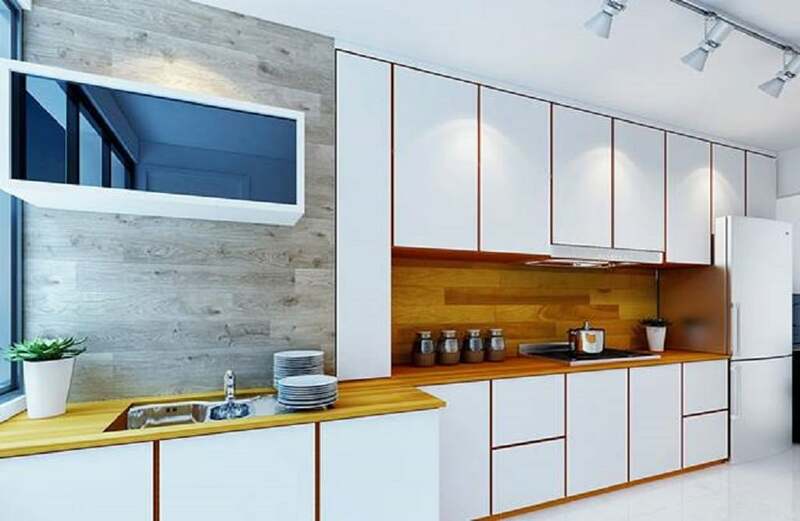 In this way, the built-in furniture style adds uniqueness to the overall design. Lighting is a great way to play on the drama of the industrial-rustic style. You can use track-lights to create accents in spaces. You can even use down-lighters to create playful and dramatic ambient experience that will make your interior look more 3-dimensional and interesting.